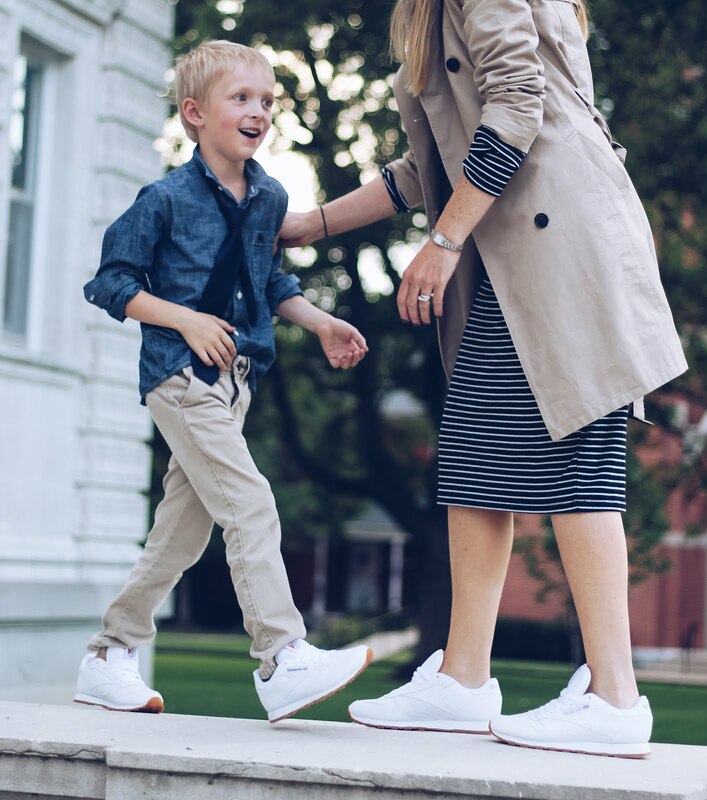 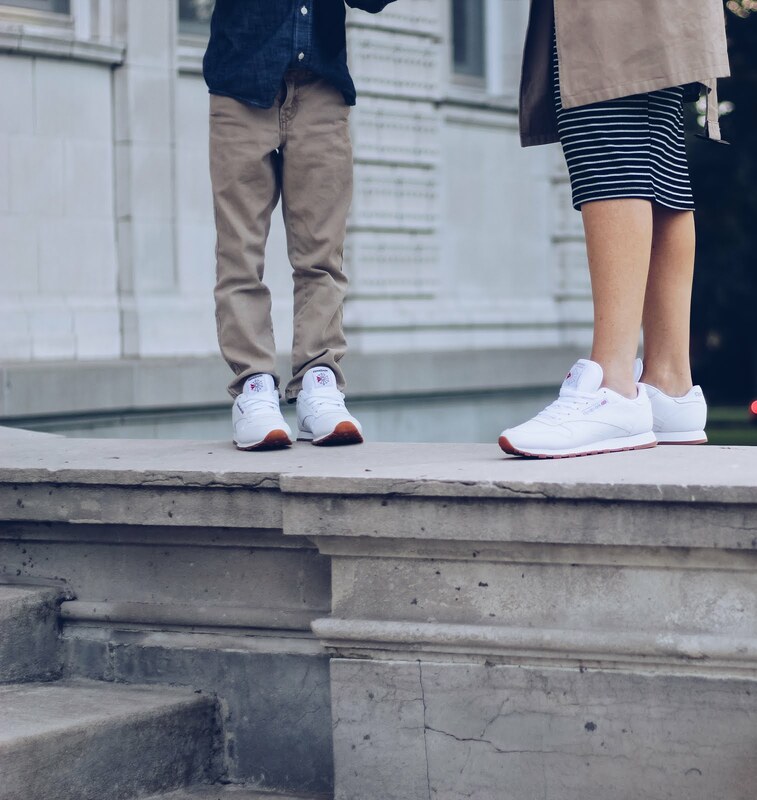 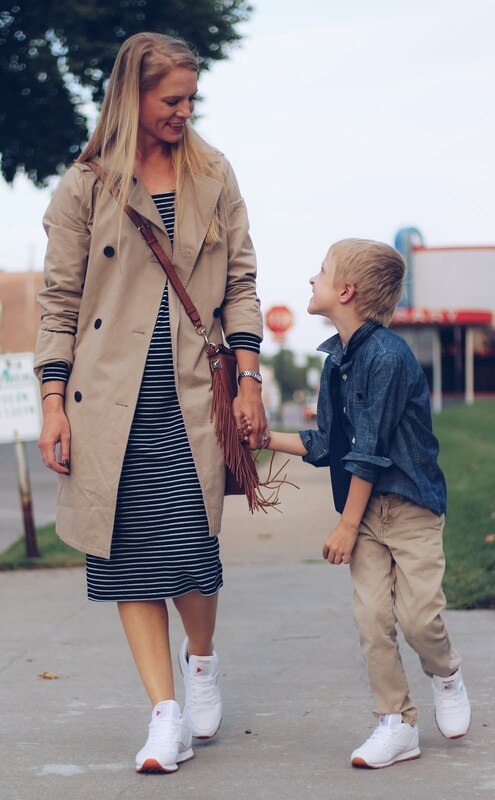 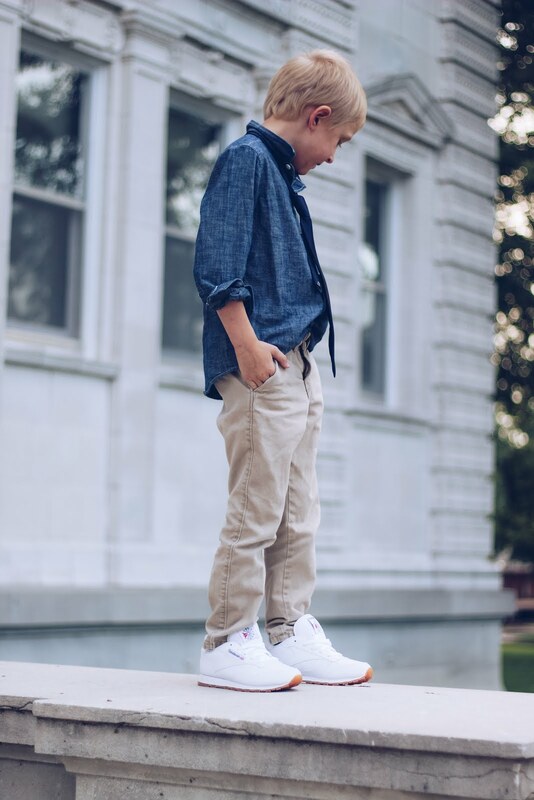 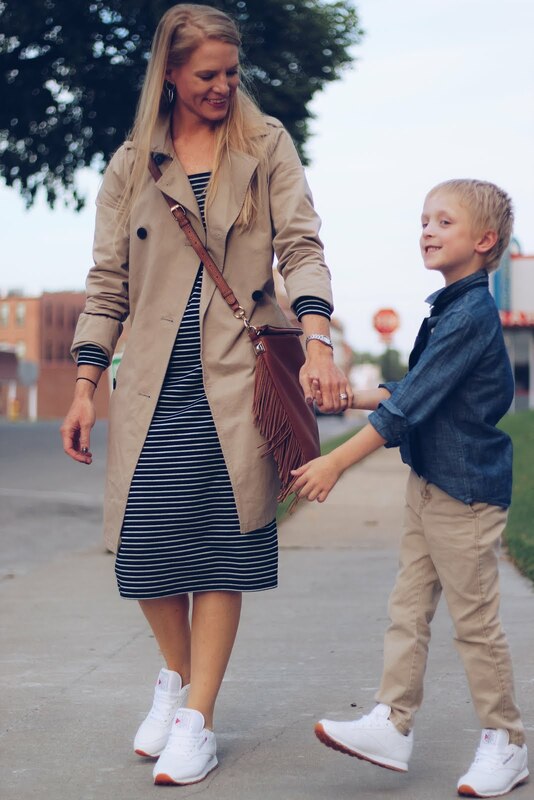 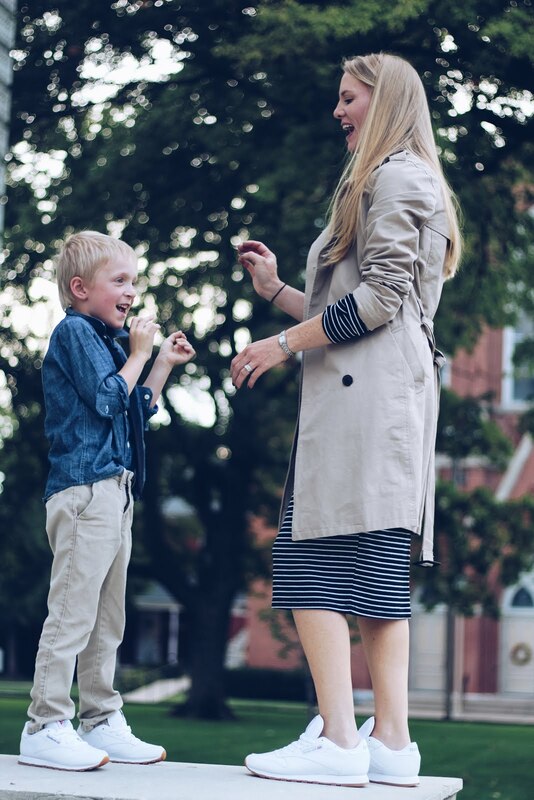 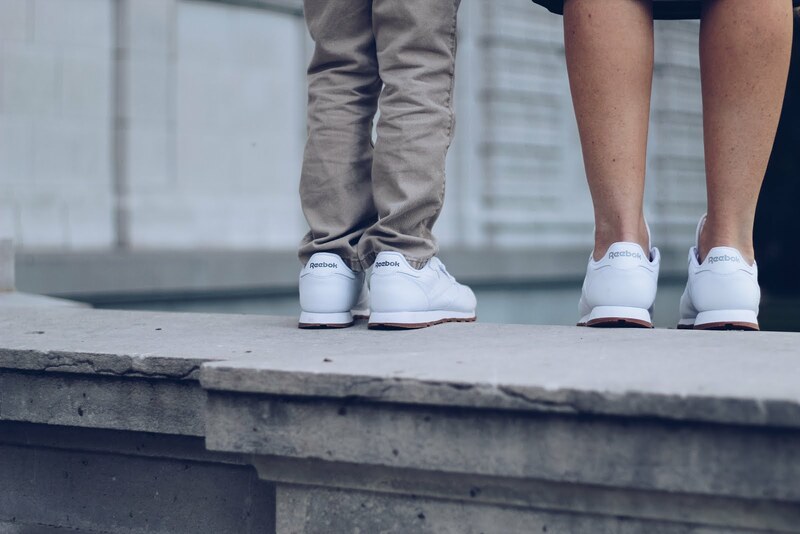 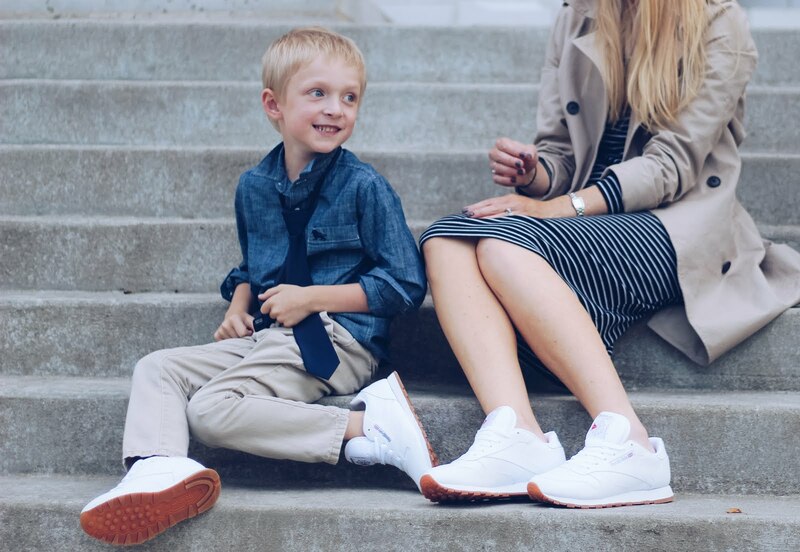 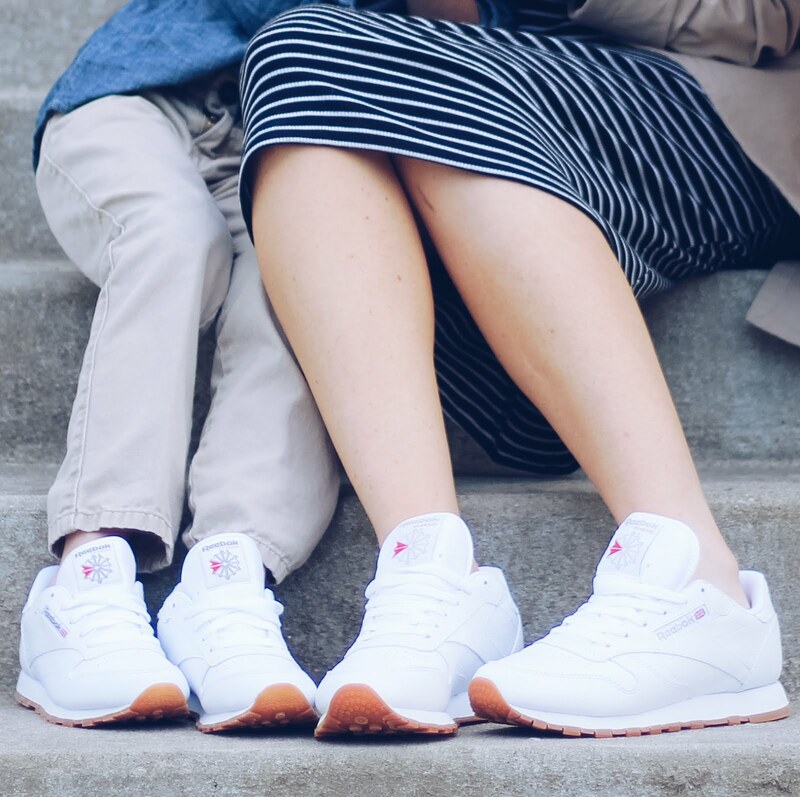 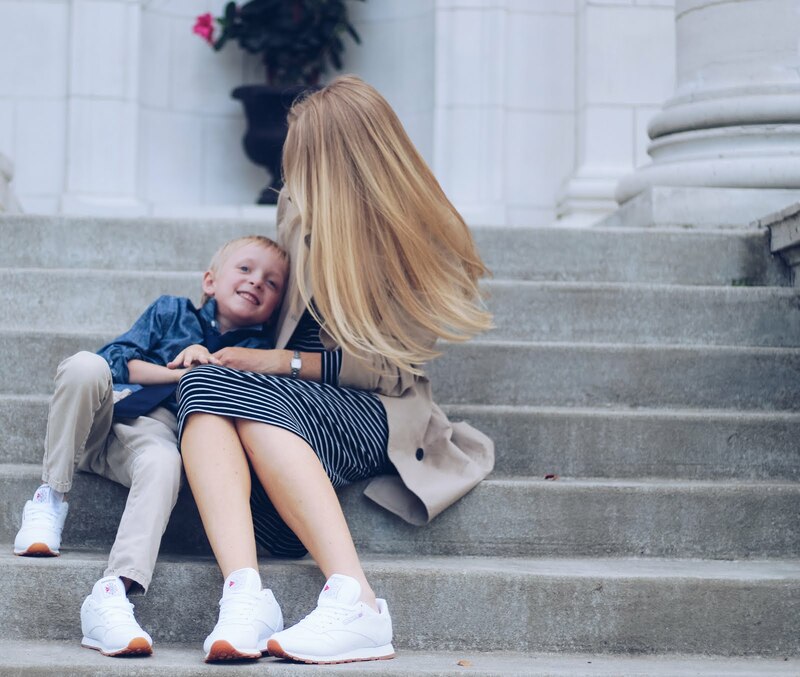 Fashioned For Living: twinning with my little guy and our 5 favorite things to do together! 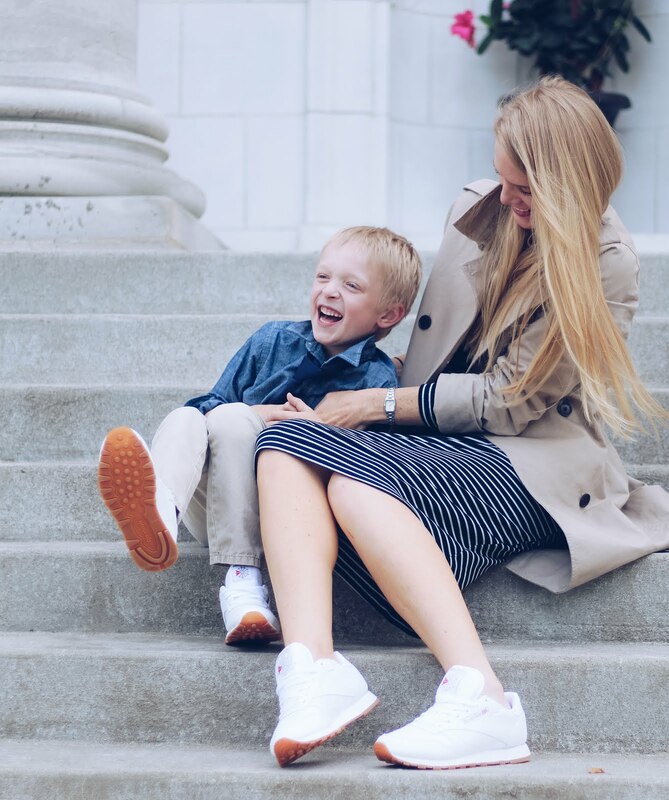 Wow, great outfits from the two of you. 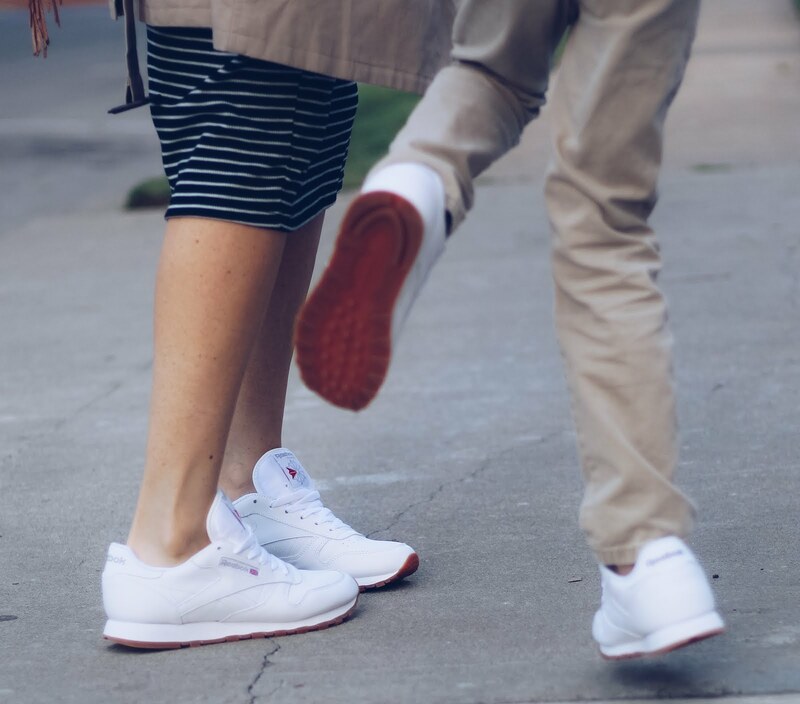 Are these Reebok sneakers comfy to wear without any socks?